Lazar Džamić, former Head of Brand Planning in Google’s creative think tank ZOO in London, now one of the most prominent Serbian essayists and public speakers on digital business. He also served as Planning Director in several London creative agencies and was one of the first digital strategists in the United Kingdom. He is an author of several books and teaches digital marketing at FMC. His last two bestselling books are ‘Flowershop in the House of flowers’, an investigation of the Balkan mentality through the lens of an obscure Italian comic book, and ‘The Damson Tea’, comparative cultural essays on life in the UK and Serbia. 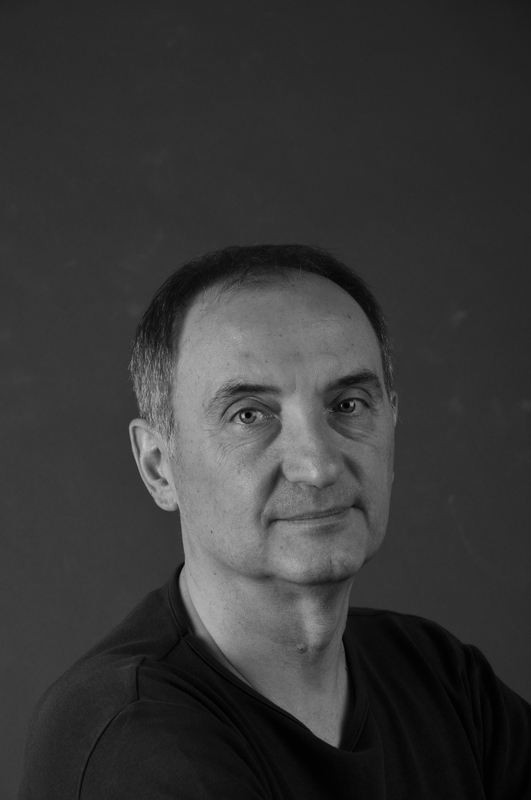 He is a member of the Creative Industries Council, an informal body focusing on elevating the impact of the creative industries in Serbia on the society.